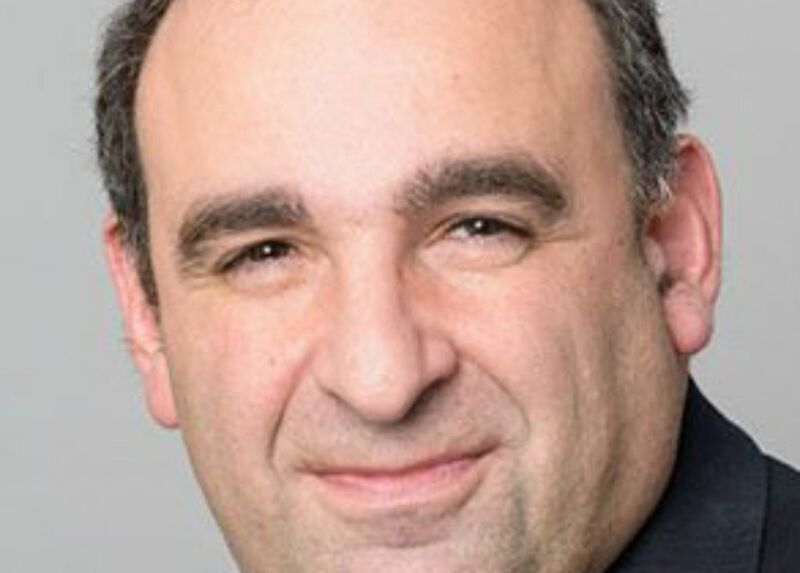 One of the Jewish community’s best known financial advisors has been charged with fraud offences and bailed to appear before magistrates in two weeks’ time. 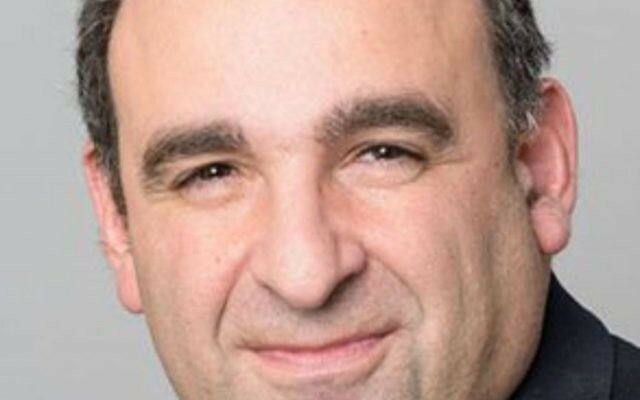 Wealth manager Freddy David, 49, a former managing director of Hertfordshire-based HBFS, has been charged with obtaining money transfer by deception and fraud by abuse of position. David, 49, from Borehamwood, stepped down from HBFS late last year amid an investigation by the Financial Conduct Authority. He was arrested in November. He led the wealth management company, which says it helps clients “put off the taxman,” since 2005, and together with his wife Hannah – who stood as a Conservative Party candidate in Harrow West last year – he is thought to have owned it. He attended Bishopsgate Police Station on Thursday and will appear at the City of London Magistrates’ Court on Monday 2 July. It is not known how he will plead.